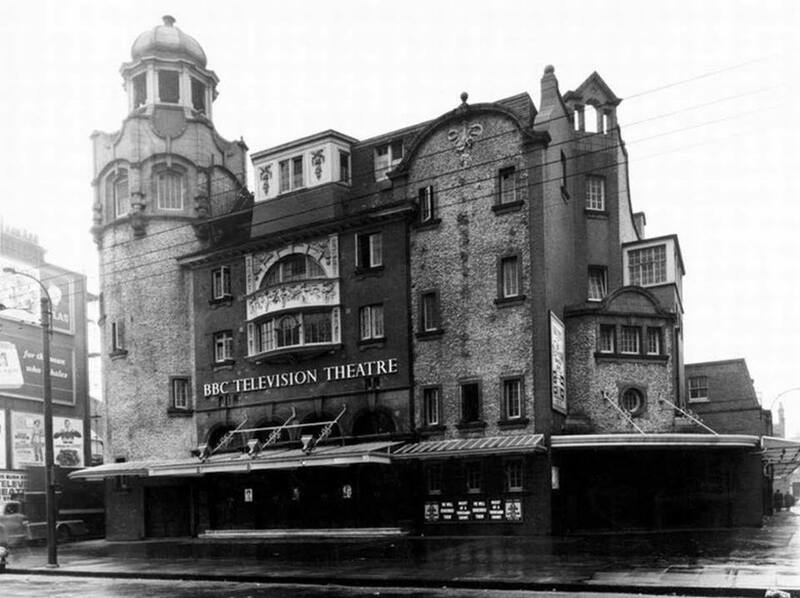 1953 – BBC took over the venue as a TV studio (close to Lime Grove studios and to the future site of BBC TV Centre). 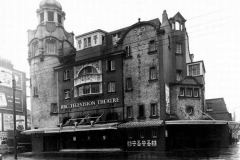 It was purpose-built to receive an audience, so was suited to any tapings with a live studio audience. 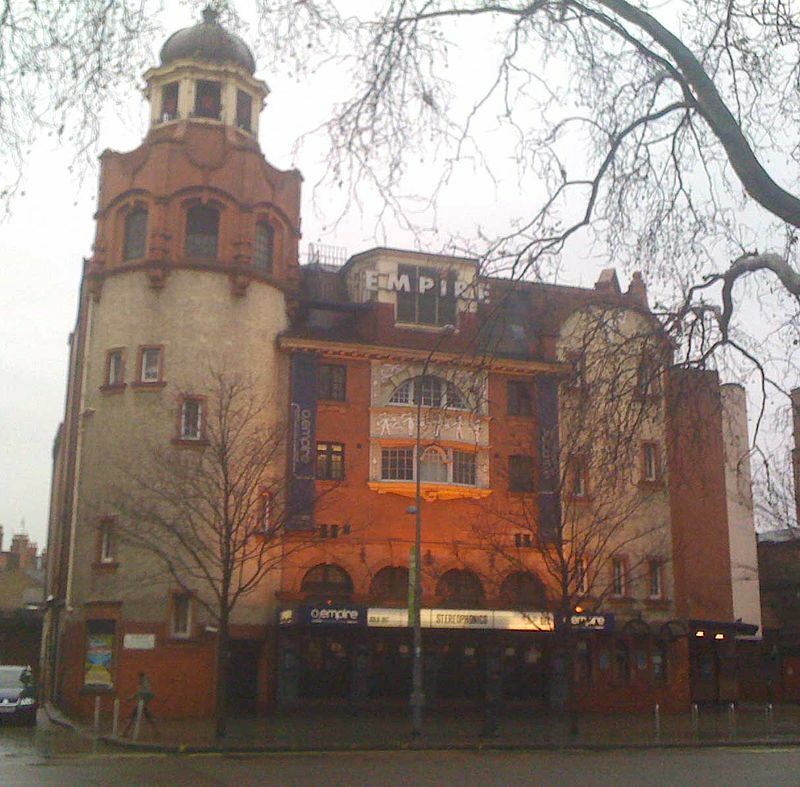 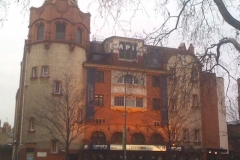 Renamed as BBC Television Theatre, and treated as an outside broadcast by crews.